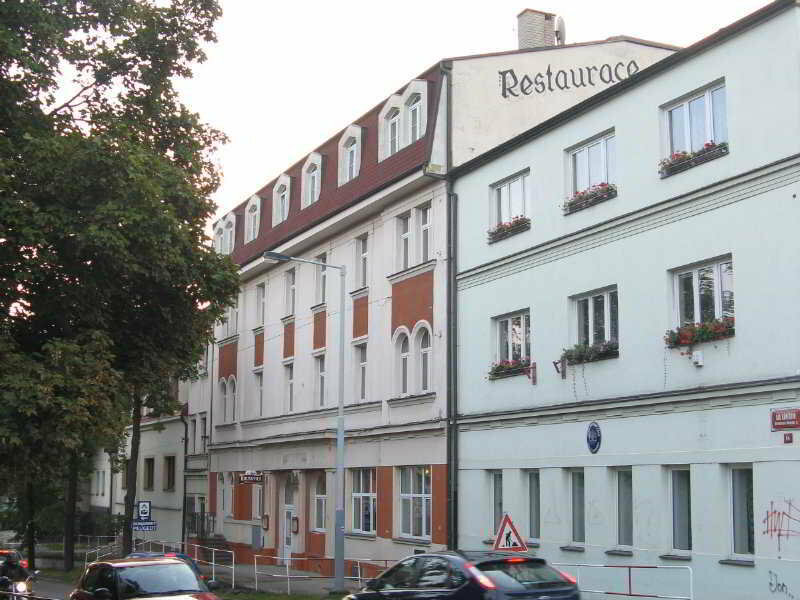 The hotel is located in the district of Reporyje in the western part of Prague. 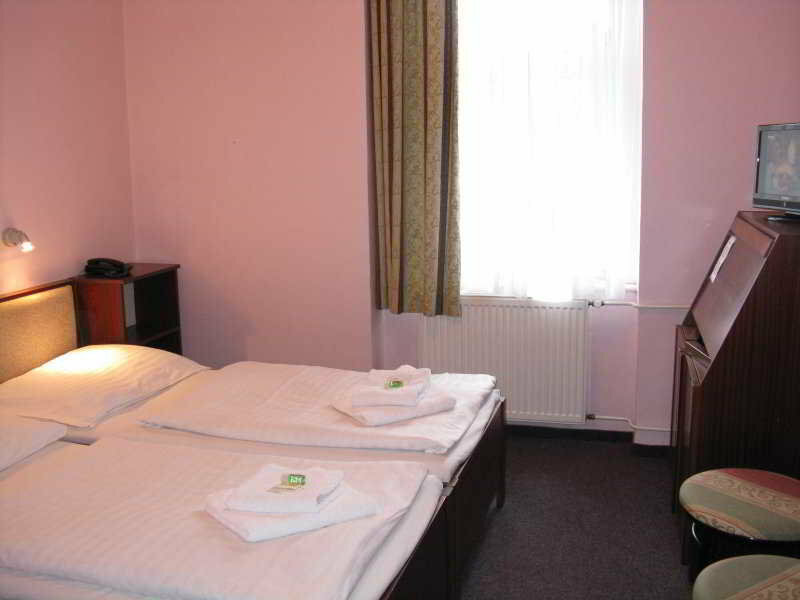 Reporyje train station, as well as a leisure centre with billiards, bowling and a solarium, is just 200 m away. Guests will find plenty of shopping venues in the surrounding area. 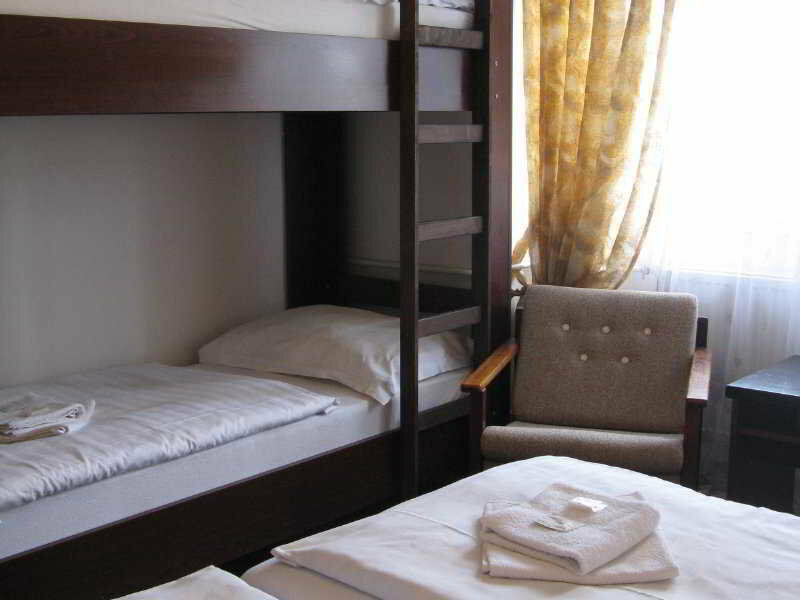 This city, family hotel offers 33 well-equipped and cosy rooms, and welcomes guests with a number of facilities and services available on site. Guests can wine and dine in the café or restaurant, and those arriving by car can leave their vehicle in the car park. 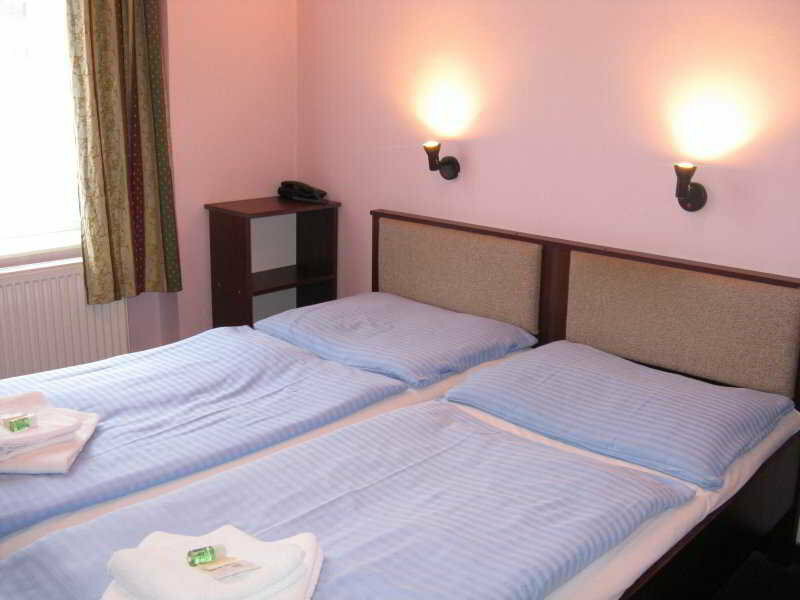 The hotel offers well-equipped and cosy rooms with modern facilities, which ensure guests have an unforgettable experience. Standard in-room amenities include satellite/cable TV, Internet access and a terrace.